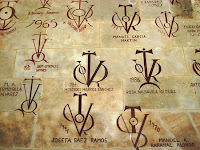 Lovely display! and an interesting topic. 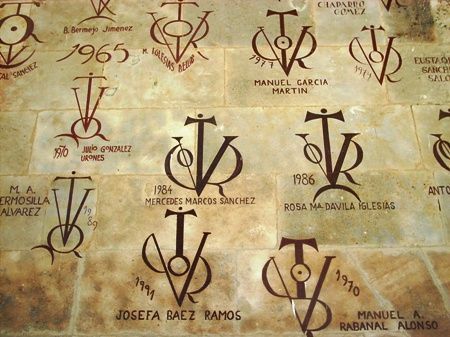 Thanks for including my comments on the Spanish "Víctor" -- I'll see if I can find out anything more on it. 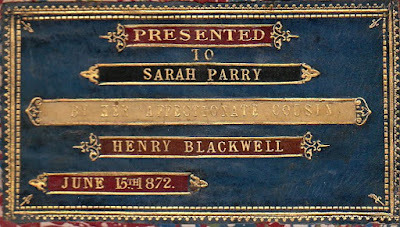 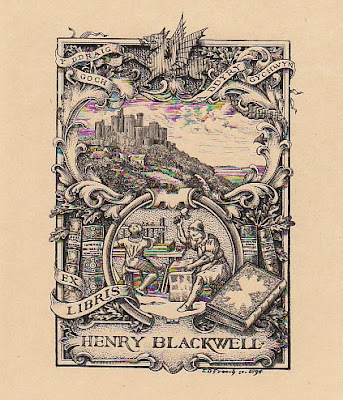 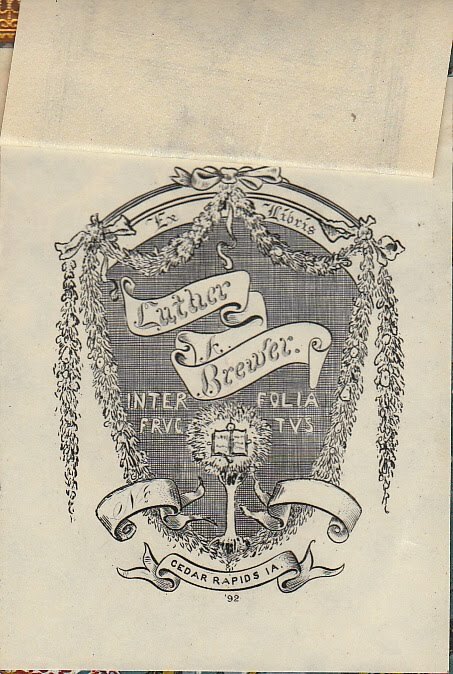 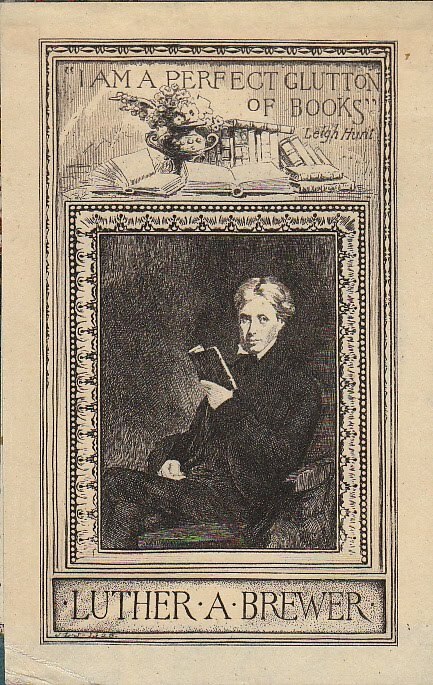 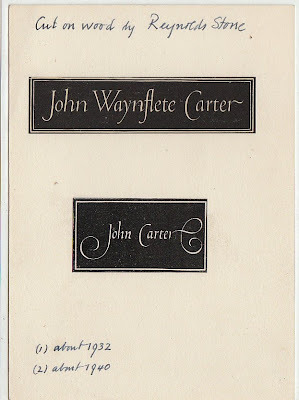 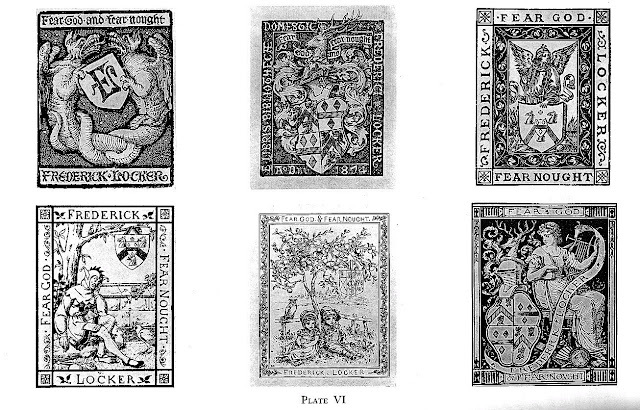 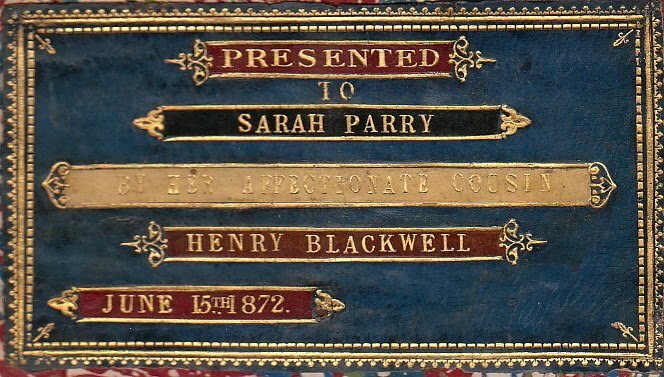 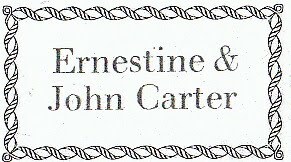 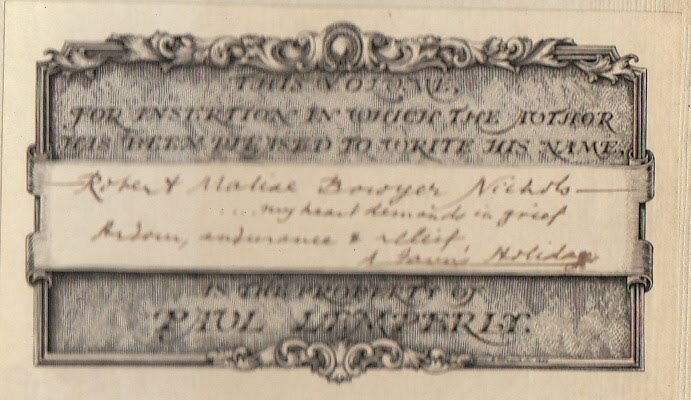 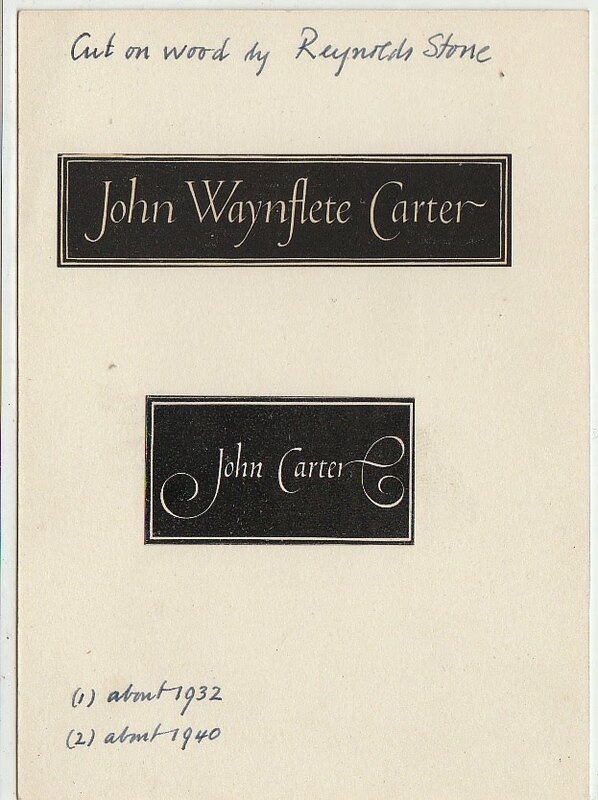 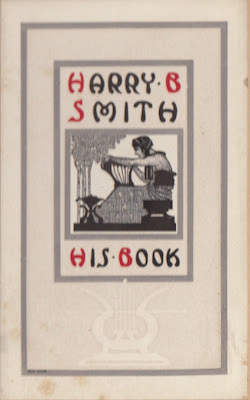 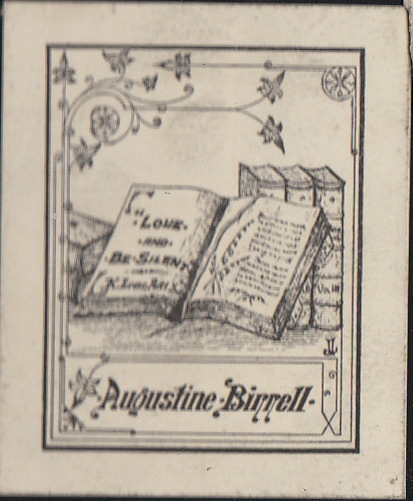 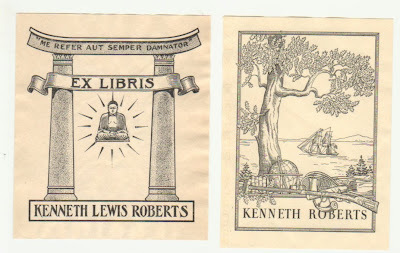 Many thanks to Jerry Morris in Florida, Lew Jaffe in Philadelphia, and Linde Brocato in Illinois for developing my idea, posted on ExLibris-L, concerning the research potential of changes to bookplates by book owners and collectors. 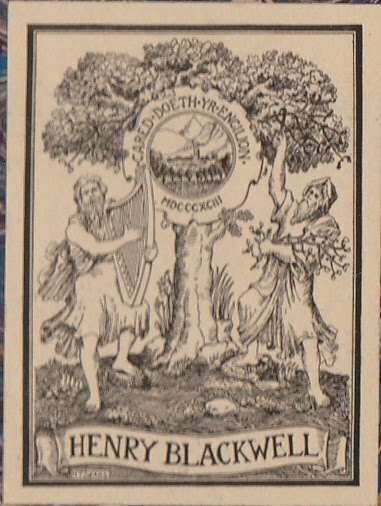 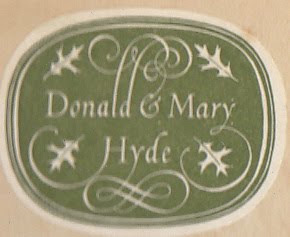 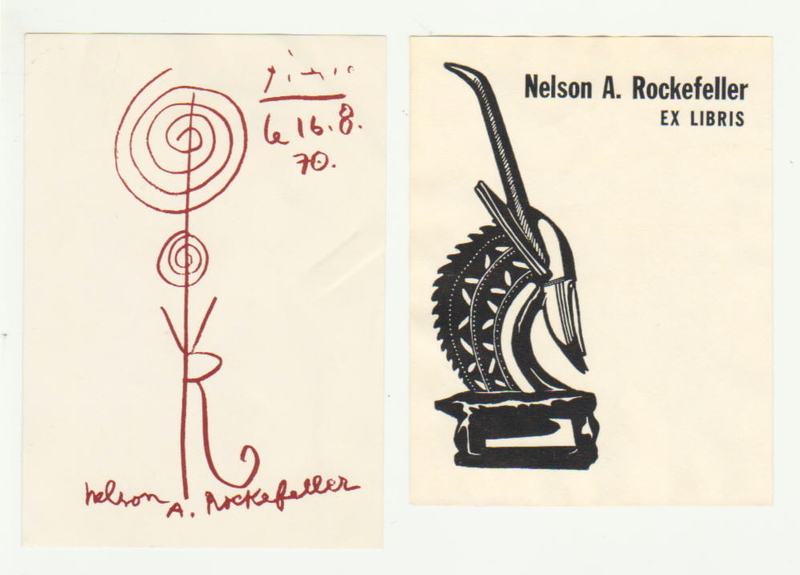 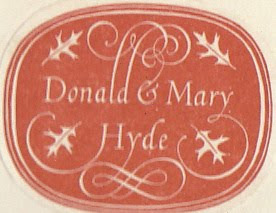 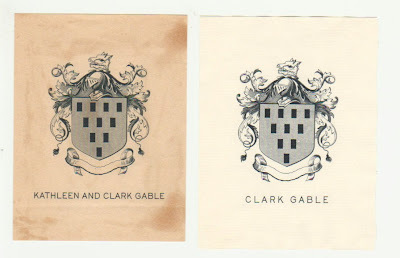 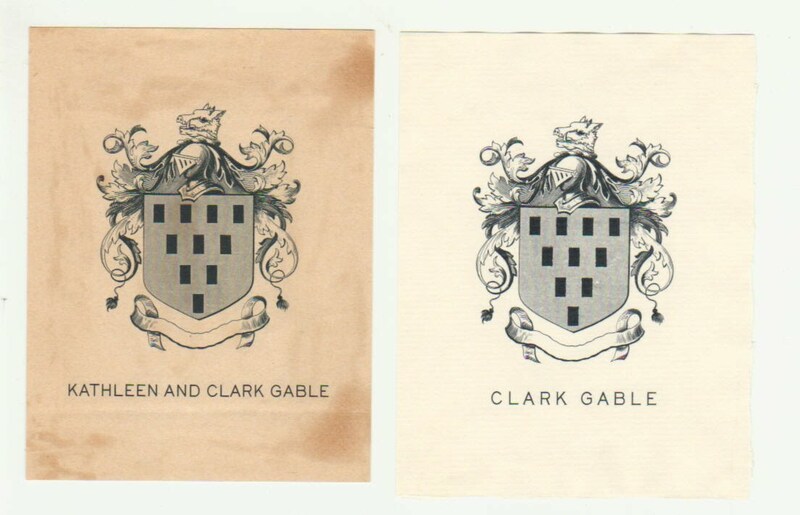 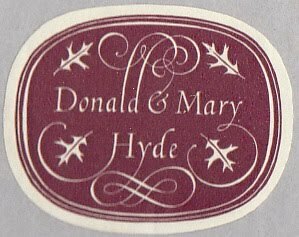 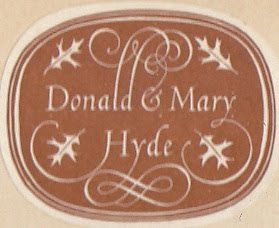 From their own impressive collection of bookplates, Jerry and Lew assembled some interesting (and handsome) sets of changed bookplates from the libraries of Donald & Mary Hyde, Clark Gable, Nelson Rockefeller, et al. Linde Brocato contributed useful historical information on the origin of the design (circa 14thC Spanish, possibly) which Picasso lent to Rockefeller's plate. So, well done ~ a productive collaboration, all around. 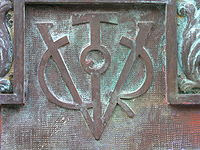 Brooklyn, NY; Princeton Research Forum, NJ. 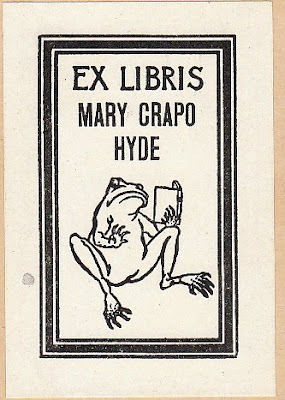 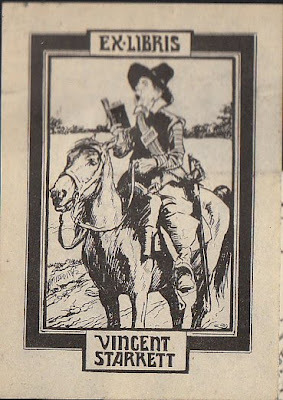 If you haven't already, you might be interested in seeing the bookplate of Edgar Rice Burroughs. 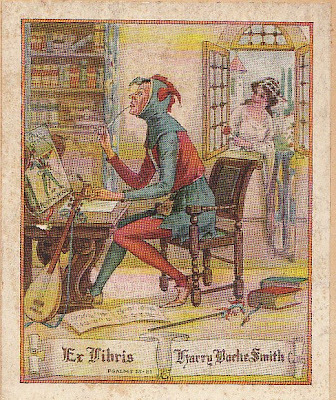 You can find it at the wikipedia biography on him. 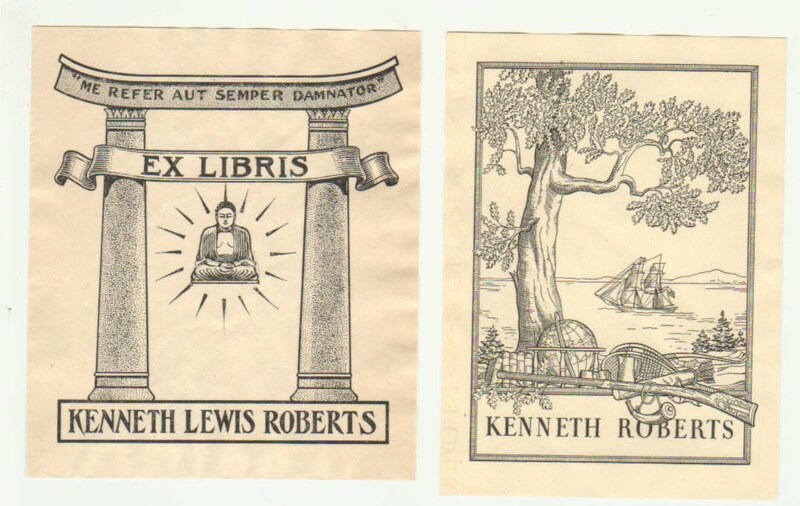 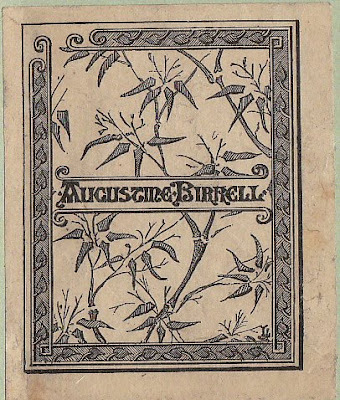 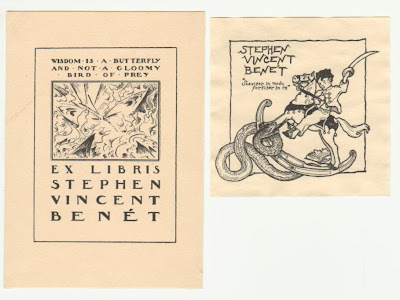 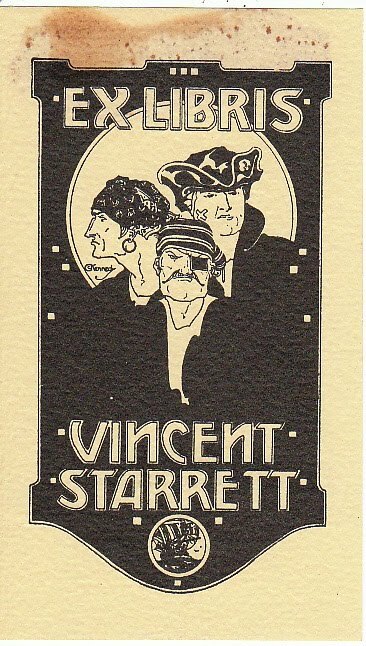 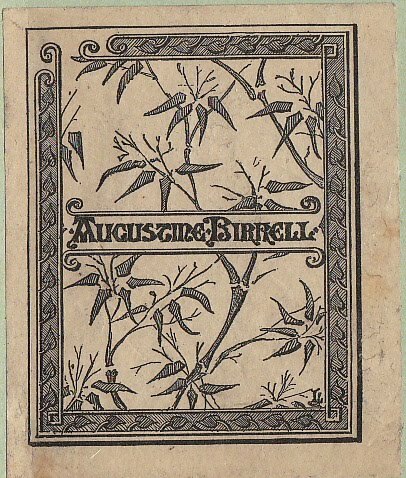 I'm familiar with Burroughs's Tarzan bookplate, but did he have multiple bookplates? 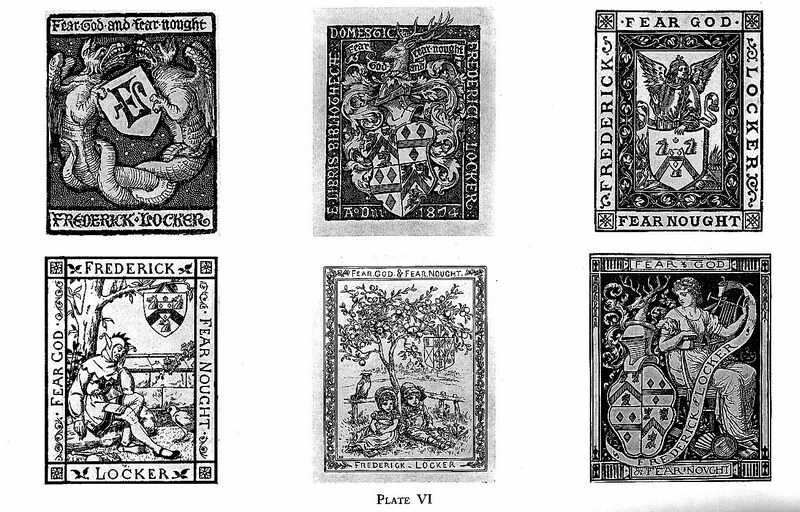 If so, I'll include them on this blog post.